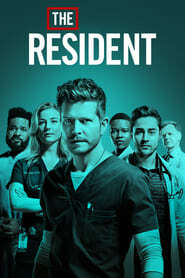 Chastain picks up the pieces after the fall out with the corrupt medical device company Quovadis, leaving Marshall ready to charter new territory in the medical field, and Devon to finally discover the truth about what happened to Julian Booth. As Conrad and Alec team up to help a young gymnast experiencing mysterious symptoms, Nic focuses on her sister, who’s back with their estranged father, Kyle, in tow. Meanwhile, Bell rushes to Kit’s aid when her ex-husband comes to the ER needing emergency surgery.